I am so excited for this sale! Mac has some of my favorites: lip liners, fix+ spray, lipsticks, limited edition packaged items, and blushes. They rarely do sales unless items are being discontinued so this one is a must! You have to be a "MAC Select" member which is free to sign up. 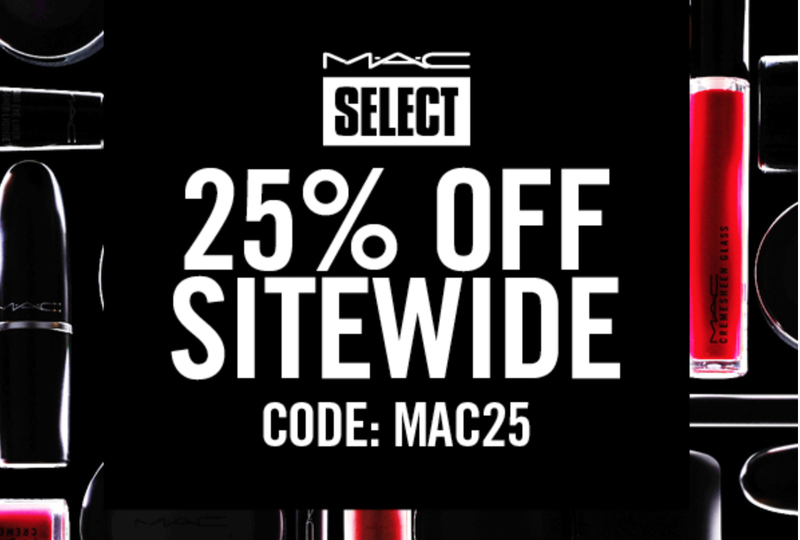 The code that will score you 25% off is MAC25. Adidas has an awesome sale going on for Thanksgiving and Black Friday, too! Tons of selected items are up to 50% off! I scored a ton of Adidas originals items that I was planning on getting my boyfriend for 40-50%! There are a ton of workout clothes, cozy sweats, and shoes on the sale. No code necessary, prices are already marked! Express is one of my FAVORITE stores!!! Their entire website is 50% off starting today. That means no guilt over sweaters, dresses, outerwear, or well.... ANYTHING. No code necessary! 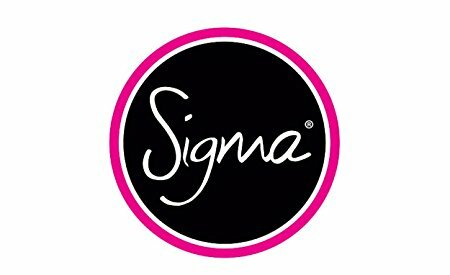 Sigma Beauty has their entire website 30% off! Pro Artist members get 40% off anything as well! Sigma makes my favorite eyeshadow brushes [you will see in an upcoming post]. They also make face brushes, awesome tools/products to clean your makeup brushes, and they sell makeup too! Alright guys this one is one of my favorite deals this season. 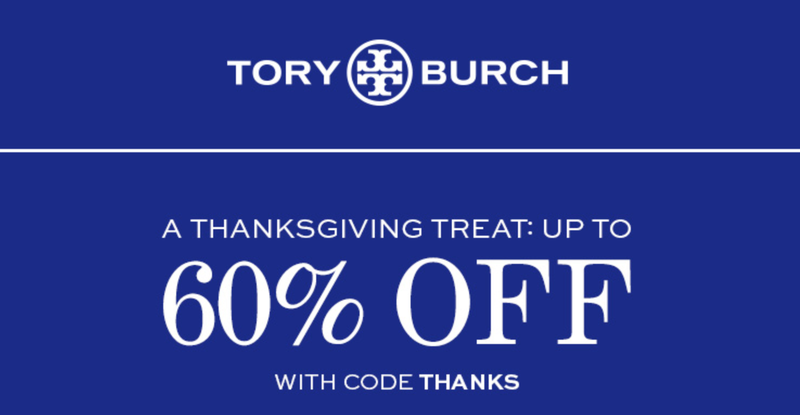 Tory Burch has 60% off their sale items [which are ALREADY discounted] with the code: THANKS. They just added tons of new items so spoil your mom, sister, or best friend this year! Also you can get 30% off all non-sale items using the same code! Kate Spade: Surprise Sale up to 75% off select items! 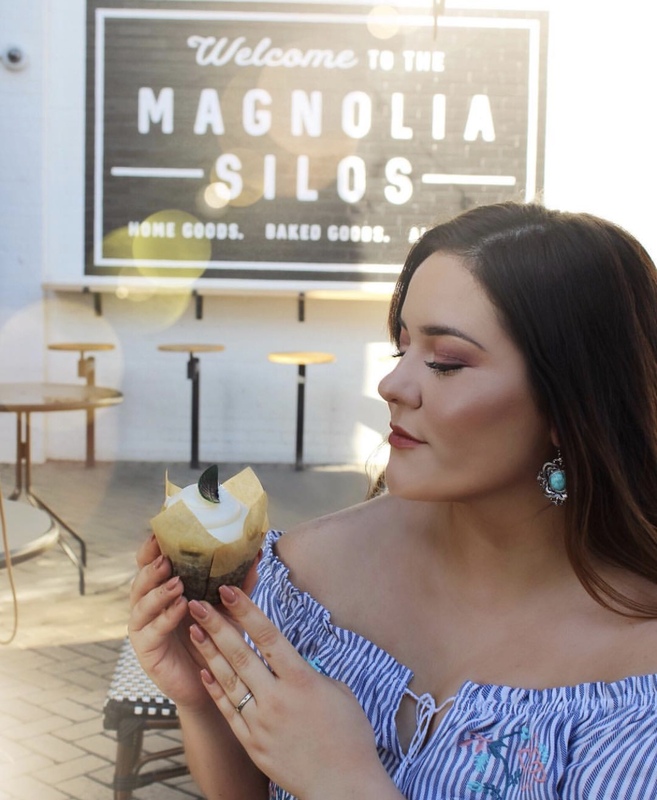 Lulu's: Up to 90% off items!!! Yes I said it, 90! Quay Australia [favorite sunglasses brand]: Discounts on select styles PLUS a FREE pair of the cult-classic Quay x Desi High Key Sunglasses [in Silver] with any purchase of $75 or more PLUS free shipping! I will continue to add some other great deals if I come by anymore I think are worth the hype so keep checking back! 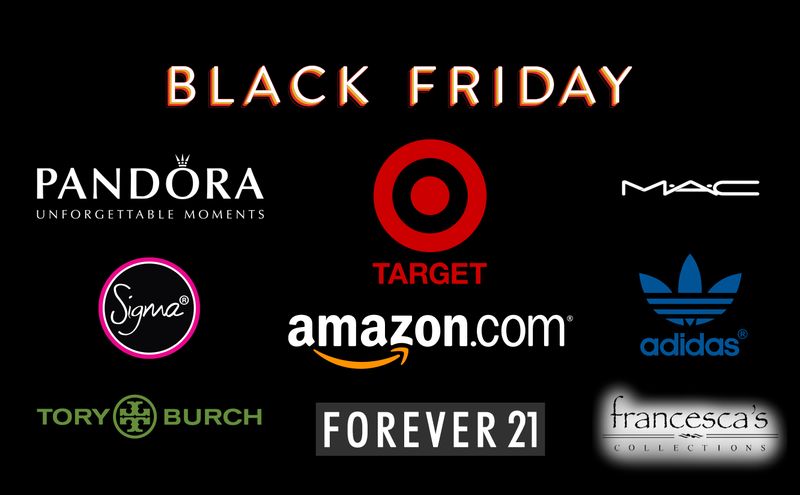 Remember to have an amazing holiday filled with family, love, and of course, shopping ;) Happy Thanksgiving everyone!